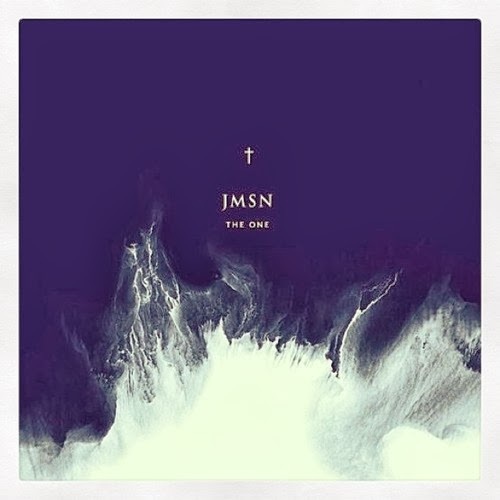 The newest remix from Stwo is of R&B artist JMSN's "The One," which he turned it into a smooth and dream-like sound. It will be one of those tracks that not only can put things in perspective for you, but even just ride out in your car while reflecting on life. Pretty deep huh? That production and combo of vocals are irresistible and Stwo made a masterpiece. Stream and download below.